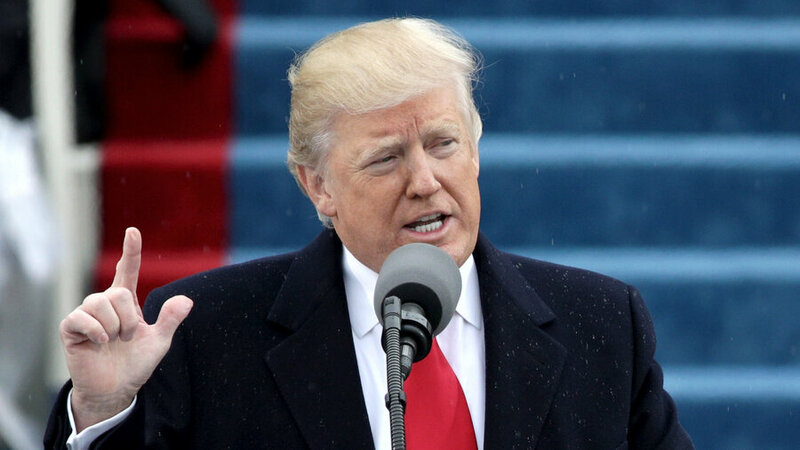 PSYCHIC TAROT INSIGHTS: PRESIDENT TRUMP - SPEECH. For all Americans today - a day of history has been born. The 45th President Donald Trump took the podium and was sworn in. Of the American population there were those that cheered and those that protested. This year we switch over to the year of the ROOSTER on February 3rd. An interesting year it seems. Roosters are known as the 'Dawn Awakers' and in this sign are the virtues of punctuality and strength. But how many people also wish the 'cockrell' would just shut up? ..Not everyone loves a Rooster waking them at dawn! In itself then, it could be a mild warning about the sharpness and irritation that might come forward through speech. Rooster characteristics if not in a person are known to output in very direct ways that cut to the truth. In a person it would lend to speaking curtly a TRUTH and without any further ado...out it comes! President Trump was sworn in today and the world held its breath. One looks at the splendour in which President Trumps home displayed in Trump Towers and that is very 'rooster' like, almost royal even. Its loud and it does 'shout'. Many are discussing President Trump always calling him the 'reality star' because of course that is what he is somehow known to be. They are wrong of course. President Trump is first and foremost a builder and this was very much something that stood out to me. He is the 'maker of bridges' within Tarot and indeed he has built many things and invested a lot long before he joined reality stardom. Speaking unbiased however which is something I feel is important, this year is going to get up a few noses. Its going to upset the status quo. When all seems quiet there will be what seems that 'rude interrupter' someone with a different viewpoint cutting across what seems to be 'the way'. There is always the traditional way and then there is President Trump. Todays speech was completely brilliant in many ways as it reached quickly out to the people and told them that they are in control. They were told that America was theirs everyone and all. A very impassioned speech which in itself seemed much more open and purposeful and direct without the usual flowery or empty seeming promises. He most certainly said most of the right things to the majority of the people. America like many countries always have to put hope in their new Presidents or leaders. They all listen to hear something vaguely reminiscent of what they want in their hearts. I am not casting any prediction in this post but I am feeling that it is very important at this point to express to anyone that POSITIVITY really is a very strong force. It depends how that is relayed. If it is meaningful and truly holds the spirit of positivity it can be a wonderful thing. Anyone that looks to positivity has the ability to conquer negative factors. After all if you think negatively you cannot see the positive in anything. Positive energy will UNITE. Positive Energy must come from Positive thinking because it is the balm that cures and negates most ills and allows people to try to overcome instead of not trying at all. The old saying always comes up ACTION SPEAKS LOUDER THAN WORDS'..a great saying for this year overall. If words REALLY mean something when they are spoken, they can be very powerful indeed. For all happy Americans today and for all unhappy Americans what you must remember is not to be influenced by points of view wherever they come from. What you do need to do is look/listen and decide yourselves if the ACTIONS are indeed results of the words. Promises are pointless without the intention and ability to carry them out. So this year it is important that one RESERVES judgement and waits to see how things turn out. For anyone who has been seen as a 'maker of bridges' it is a monumentous spark of inspiration. It could very well be that President Trump may end up inspiring all those who were quick to judge. Again, as I write unbiased and have no leanings, I do know that there will be some bridges 'made' and indeed may surprise some of those quick to think differently. We shall see. Meanwhile its Congratulations to President Trump and a Thank you and Goodbye to ex President Obama. Hold tight and hope that through positivity there can be more peaceful outcomes for everyone. 2017 may open a few eyes. For those who want to keep up with the President's daily communication you can find his posts on his TWITTER account on the link below. Thank you and hope you are not caught up with any of the bad weather there. Peace and Blessings. 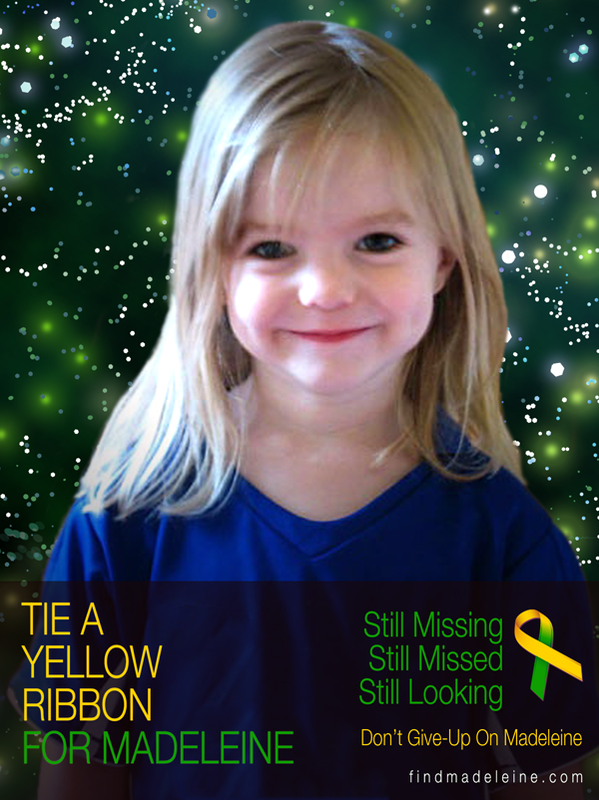 Please do re-visit the Missing need to know you care. Excellent article. I certainly appreciate this site. Keep it up! to some pals ans also sharing in delicious. Annd obviously, thanks in your effort! Thanks for finally talking about >"PRESIDENT TRUMP - SPEECH." <Loved it! Excellent site you have got here.. It's difficult to find high-quality writing like yours nowadays. Ꭼnj᧐yed looking througһ tһiѕ, verу good stuff, regaгds. , regards for putting up. and I'm impressed! Very helpful information specially the final section :) I care for such information much. This blog was... how do I say it? Relevant!! Finally I've found something which helped me. It is really a great and useful piece of information. I'm happy that you just shared this useful info with us.